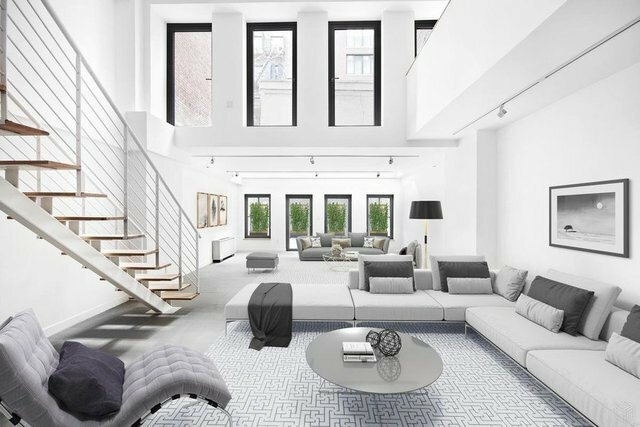 Be the first to live in this brand new triplex garden loft located in Tribeca's vibrant East Historic District featuring light-filled rooms and beautiful finishes throughout! Unique home features a dramatic Living room with soaring ceilings, gorgeous chef's kitchen, 4 Bedrooms, 4 Bathrooms and two private outdoor spaces including a terrace and large patio/garden. Brand New Development!